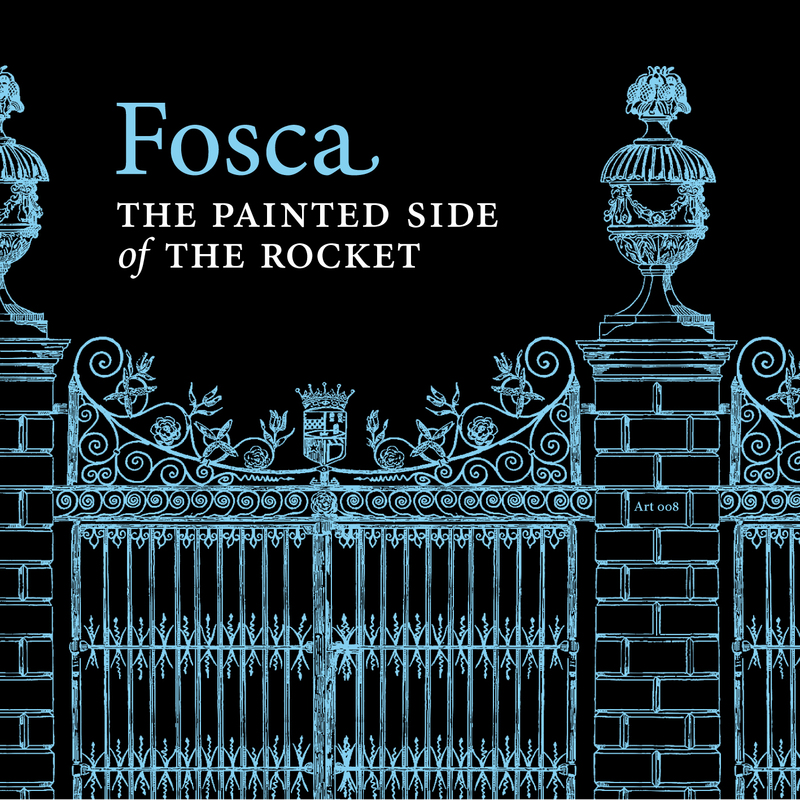 Fosca is the eccentric UK pop band fronted by Highgate-based dandy and wordsmith Dickon Edwards. 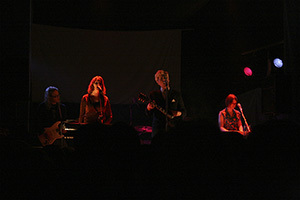 Since forming in 1998, they've released four singles and three albums, toured several times across Europe, received radio play by John Peel, and found their lyrics quoted in a Swedish novel (Martina Lowden's Allt). After leaving the slightly acclaimed group Orlando, Mr Edwards started Fosca with a revolving line-up of London musicians, recruited partly down to their musical prowess, but mostly on what he thought of their dress sense at the time (Mr Edwards still has a strict 'no trainers' rule, believing running shoes are for running in, not for playing guitar in). However, some members have managed to stick around for the duration, notably Rachel Stevenson (keyboards / vocals). Sweden - for Secret Crush and for the obscure b-side Confused And Proud. 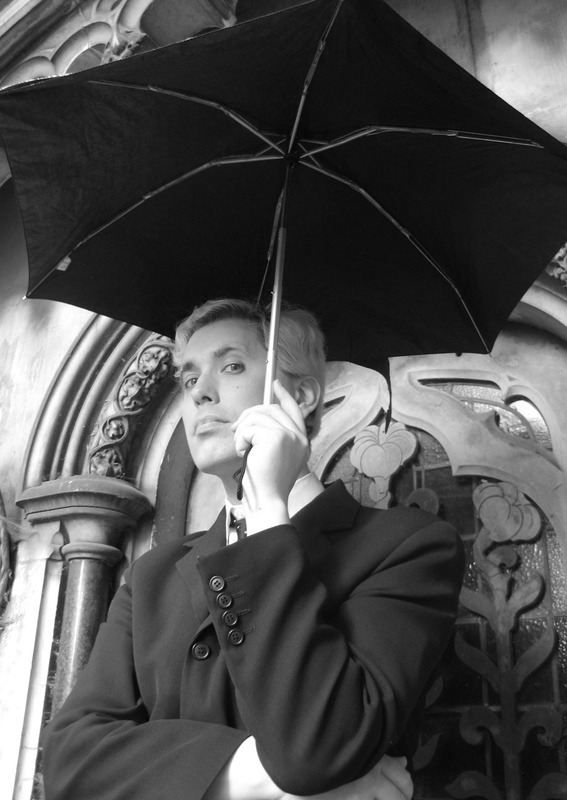 Given its curious popularity beyond its status, this latter song has now been reworked and re-recorded for the third album. After much idling, bouts of ill health and general misfortune, the third Fosca album was finally completed in a Hackney basement in summer 2007, with Tom Edwards (guitar / programming) and Kate Dornan (keyboards, recorder, vocals). As Shinkansen had by this time wound down, Sweden's But Is It Art? Records stepped in to release the album. ’The Painted Side of the Rocket’ is released on the 5th March 2008 in Sweden and the 28th April in the UK. Also available as digital download worldwide via iTunes.